Peyton Manning is one of the most storied and accomplished athletes of our times. He was able to single handedly turn a failing NFL franchise around, and made an indelible impact on that city’s name. Because of him, Indianapolis turned from a sleepy little town in the Midwest to a business and convention hub where people from all over the world come and revel. He is one of the most winningest quarterbacks in history and hold records for passing, touchdowns, run plays, and more. He was in four Super Bowls and won two of them. He was even able to play and beat every single NFL team that there is – a feat only Brett Favre has ever managed to do. And yet he has a dark side as well. While playing quarterback for the University of Tennessee Volunteers, he was embroiled in a harassment suit which threatened to derail his entire career. It involved exposing himself, a female personal trainer, and even an African American college athlete. 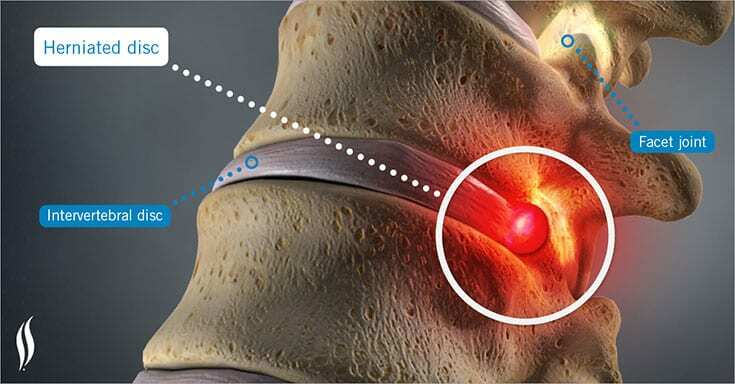 On top of this, Peyton’s career was nearly derailed again when one of the disks in his spine herniated, preventing him from turning his head to see the field. This nearly career ending injury thankfully passed, but it opened up a whole new world of scandals and controversy, from whether or not he would play to his role in an alleged doping scandal. It was almost unavoidable that Peyton Manning would rise to football superstardom. 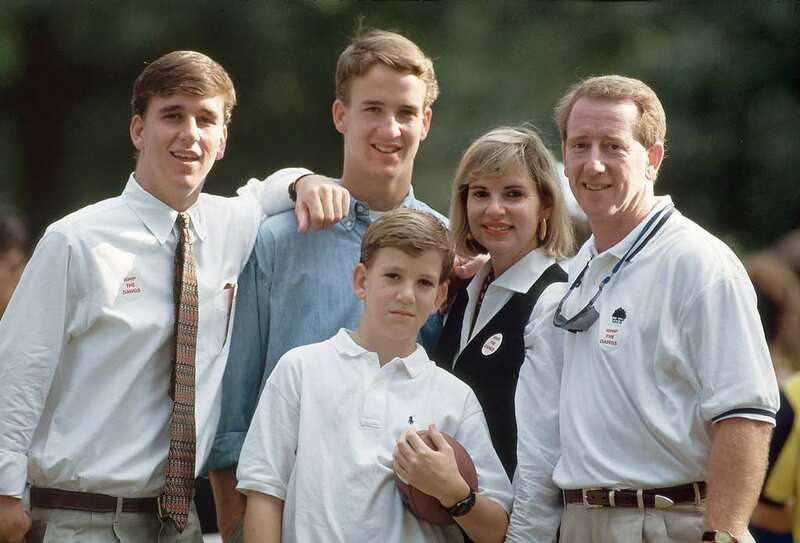 Peyton Manning’s father, Archie Manning, developed a love of football during his childhood in Mississippi, where he would watch football with his father. 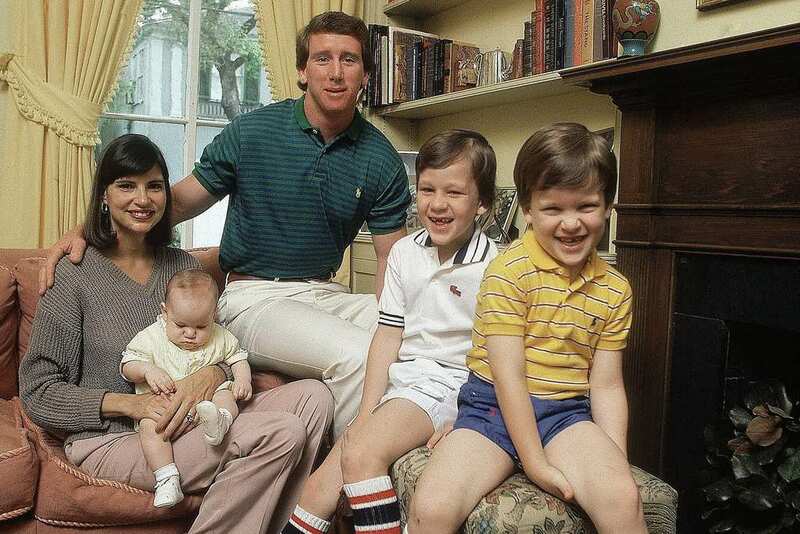 Archie Manning himself would go on to become a quarterback for the New Orleans Saints, and was one of the star quarterbacks for Ole Miss. Football was always in Archie’s blood, so it is no wonder that the pigskin gene was passed on to his kids. 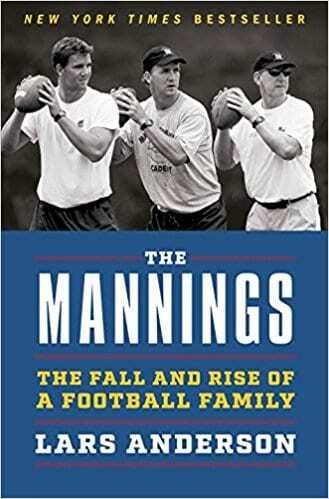 The Manning patriarch says that he always felt that he had a distant relationship with his father and always wished that he could have been closer to him. Due to this, Archie made sure that he would always put his kids first. No matter if he had just lost a game with the Saints or if he was coming back from a tough practice, he always made time for his kids, and tried to make their childhoods as happy and as normal as possible. 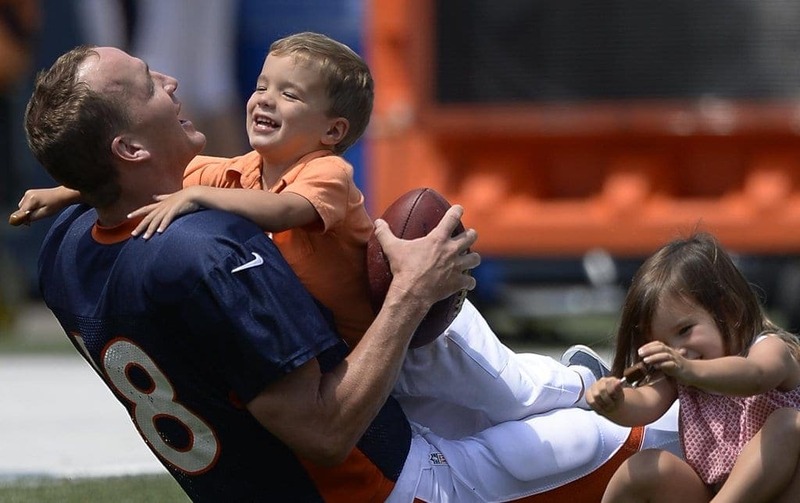 Archie and his wife Olivia had three children: Cooper, Peyton, and Eli. The three would play their favorite game as much as they could – backyard football. The kids grew up in the sport, and even got the chance to play around in the New Orleans Saints locker room when they were toddlers. Archie says that he never raised his kids to be football players, he just raised them to be his sons. They each decided to play football on their own. 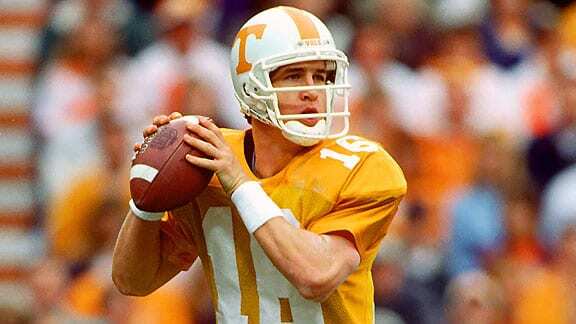 Peyton Manning shocked many when he decided to go to the University of Tennessee over his father’s alma mater of Ole Miss on a football scholarship. But the University of Tennessee Volunteers were certainly happy to have him. 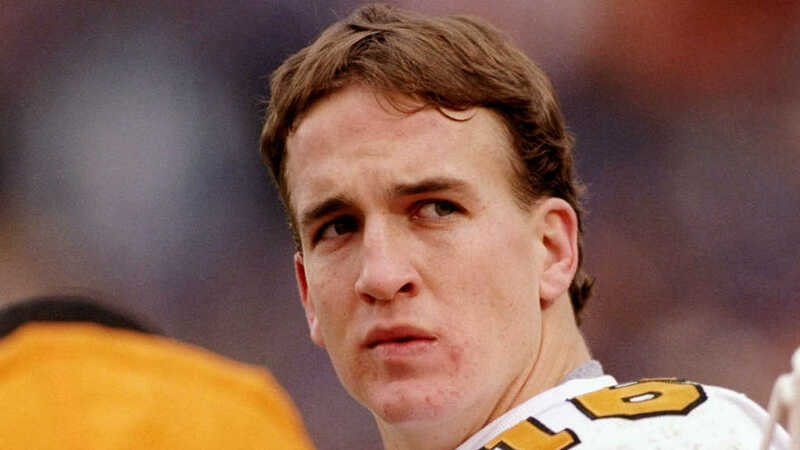 While Peyton did not have the most stellar start to his first college game (he was the third string quarterback and didn’t play for very long), Manning was soon able to prove himself, becoming the starting QB later on in the year. 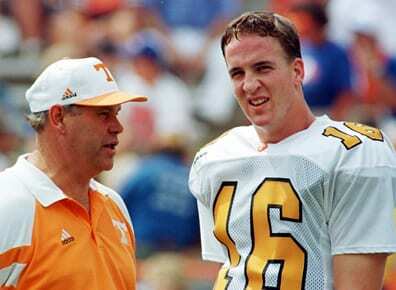 It was at the University of Tennessee that the first of Peyton Manning’s scandals began. While he was being treated by a female athletic trainer during his junior year at the university, Manning allegedly dropped his trousers and exposed himself to the woman, drawing laughter from the rest of his teammates. The trainer herself did not find this to be very funny, and issued a formal complaint. Manning was punished by the coach by being forced to do runs at 6:00am for two weeks, as well as losing access to the athletic dining room. The trainer, named Jamie Ann Naughright, was 20 years old at the time, and was one of the first ever female athletic trainers for men. She claimed that Manning first asked if she ever mixed work with pleasure. After ignoring the question, Peyton allegedly pulled down his pants and put his naughty bits in Naughright’s face. She ended up leaving the university after receiving a settlement over this issue as well as many others. However, she sued Manning for defamation after his book downplayed the incident and cast her in a bad light. Manning claims that the entirety of the issue is just one big misunderstanding. He says that while some of the events may have happened as described, the context must be taken into account. Peyton says that one of his teammates made a disparaging remark, and so Peyton decided to moon the teammate while he was having his foot examined by Naughbright. However, the athlete Manning says he mooned claims he was not the intended target, throwing a wrench into Peyton’s story. After a decade of alleged harassment at the University of Tennessee, Naughbright was forced by administrators to resign from her position was was given $300,000 in a settlement. She then went off to become an assistant professor and director of the Athletic Training Educational Program at Florida Southern College. However, after excerpts from Manning’s book were sent to her supervisor, she was demoted from her position, and lost her post of director of athletic training. Being forced to resign from the University of Tennessee was not the final straw however, According to a report in the New York Daily News, Naughright claims that she was pressured by her boss there into changing her statement to say that a black student athlete had actually exposed himself to her and not Manning. Naughbright also said that her boss and the coaches had even picked out a black student to pin the blame on. One of the things that set Peyton Manning apart from the rest of the players not only at the University of Tennessee but even in the NFL is his photographic memory. He is known to have memorized the Volunteers’s playbook within a week, and was able to remember minute details of specific games. He would take this talent to Indianapolis, where he memorized the entire Colts playbook within a matter of days. 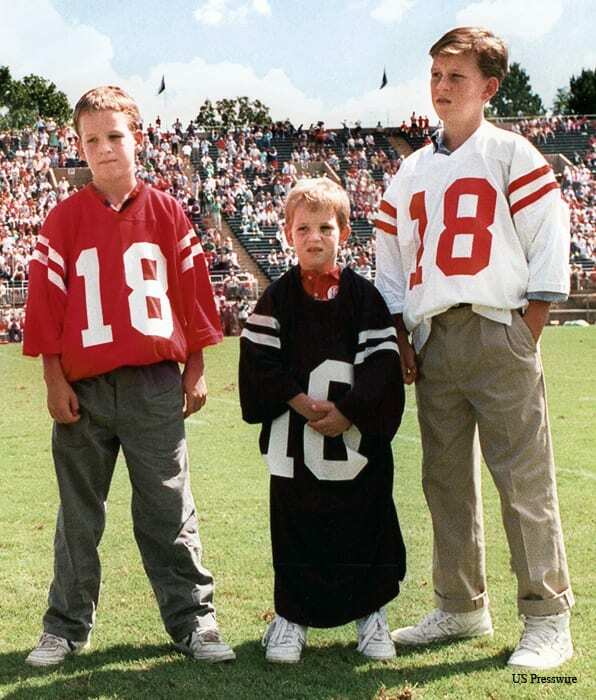 After his junior year in college, Peyton could have gone off to play in the National Football League had he wanted to. In fact, he was predicted to be the top draft pick for the 1996 NFL draft. He was even ready to do it academically, having already obtained his BA in speech communication. However, he decided that he was not yet ready to go into the NFL, and decided to play one more year for the University of Tennessee Volunteers. 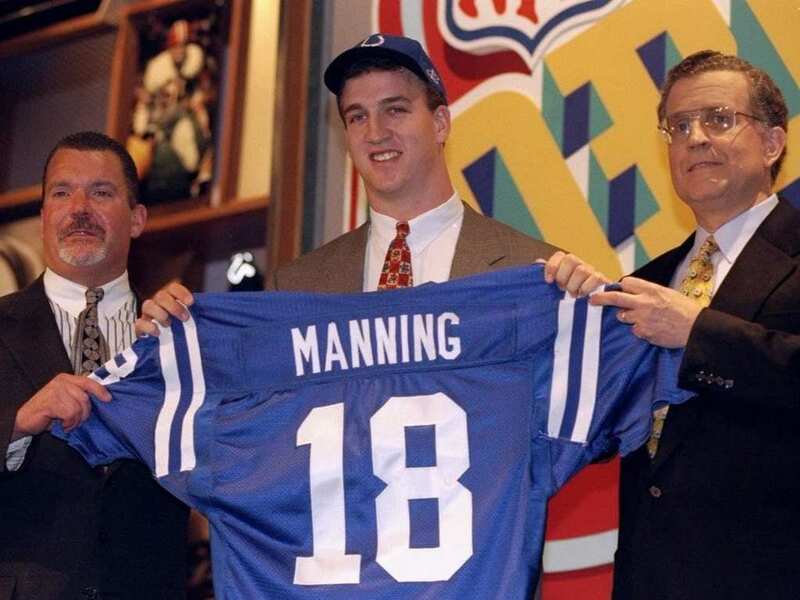 Peyton Manning became the starting quarterback for the Indianapolis Colts in 1998 as the first overall draft pick. He immediately started impressing both coaches and fans alike. He broke the all time record for rookie passing yards at 3,739 yards, and would go on to break five other rookie records as well, including most rookie touchdown passes in a season (26). Manning was eventually named to the NFL All-Rookie First Team. Manning continued to perform and outperform his competition year after year. He also began not only breaking other players’ records, but his own records as well. For this he would become a five time NFL MVP, winning the award for the first time during his third season playing for the Indianapolis Colts in 2003. That was also the season he led the league in passing yards as well as in touchdown passes. 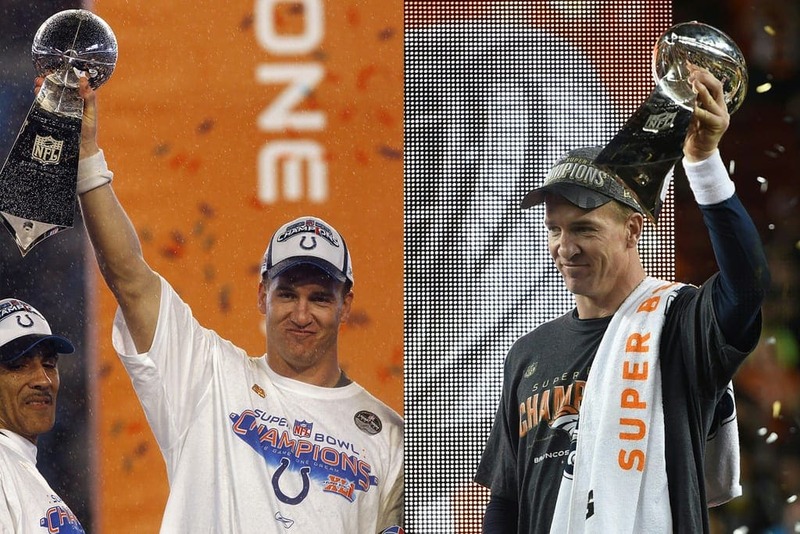 Despite being such an incredible quarterback, Peyton Manning has been in four Super Bowls – twice as a Colt and once as a Bronco. 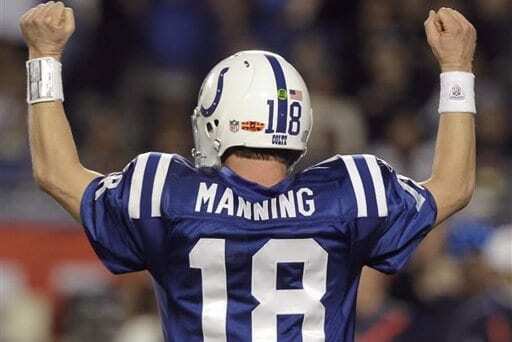 During his first Super Bowl in 2006, Manning led the Colts to victory 29-17, and Manning was awarded MVP of the game. However, he was not able to repeat this feat during his second Super Bowl as a Colt, giving the New Orleans Saints their first ever Super Bowl victory. He also took the Broncos to the Super Bowl in 2013, as well as winning with them in 2016. Brett Favre was known as the man with the golden arm throughout the 1990s. But then Peyton Manning came along and began blowing Favre’s records out of the water. Manning broke Favre’s record for touchdown passes, number of MVP awards, as well as number of career passing yards. 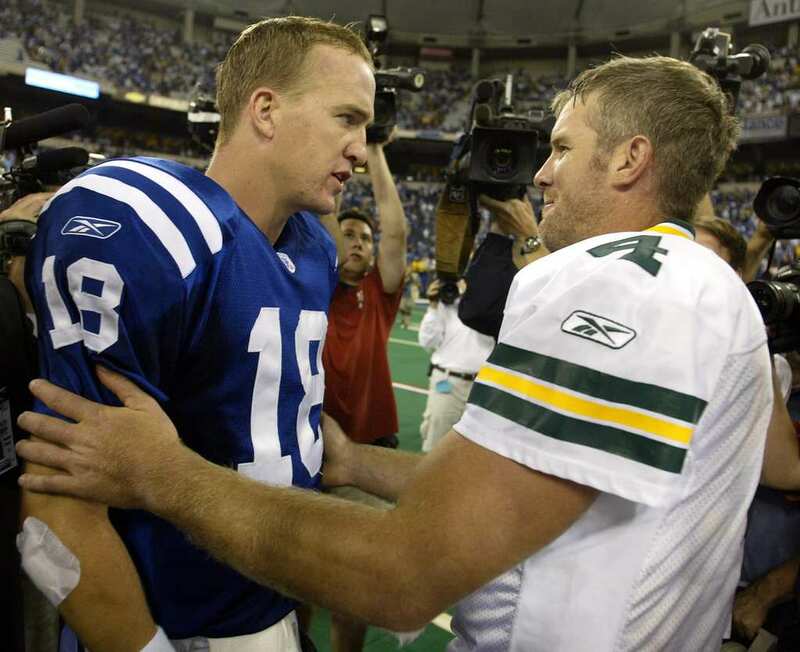 Favre and Manning are also the only two people to have ever been able to beat every single team in the NFL. One of the perks of being one of the best players in the NFL is the ability to have a side career making endorsements. In fact, Peyton Manning was so sought after that at one point he was making as much money from endorsements as he was from the NFL. He does commercials for Buick, Papa John’s Pizza, Gatorade, and DirecTV. He has also joined NBA legend Michael Jordan in endorsing Nike. With all of his endorsements and his long playing history, Peyton Manning is worth approximately $20 million. With a combined salary of approximately $30 million a year, Manning is definitely financially secure. However, he does not only spend his money on himself, having donated much of his wealth to various charitable causes, chief amongst which is the Peyback Foundation, helping disadvantaged children in Louisiana, Indiana, and Tennessee. He also gave an undisclosed amount to build a children’s hospital in Indianapolis. Peyton Manning has been married to his wife Ashley since 2001, but the two have been dating since Manning was playing football at the University of Tennessee. Originally from Memphis, Ashley is currently a part owner of the Memphis Grizzlies NBA franchise. The couple have a set of twins, a boy and a girl named Marshall and Mosley who are both six years old. We wonder if Marshall will continue the family football tradition. 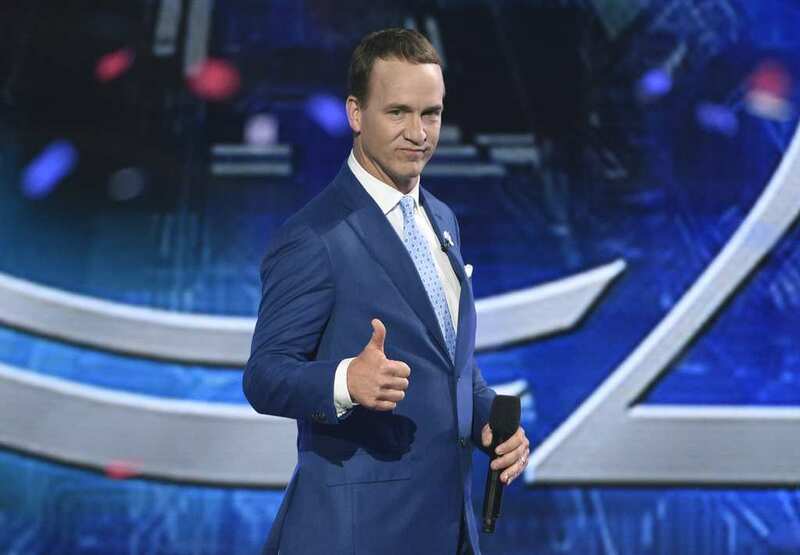 Saturday Night Live is known for having on various celebrities to headline the sketch comedy show, but few were more popular than Peyton Manning. It turns out that Peyton is actually a really funny guy with a great sense of humor. It was because of this that when he hosted (on his 31st birthday by the way), it was one of SNL’s highest rated shows. Manning has gone on to host the show several more times. Every year, ESPN has been giving out an award for the best player in the NFL, called the NFL ESPY. The ESPYs is the professional sports equivalent to the Grammys or the Oscars. The nominees are selected by a committee of people comprised of fans, sports writers, retired athletes, and sportscasters, and the choices are voted on by fans. Peyton Manning has won three of these awards, including two back to back while playing for the Colts, and one while playing for the Broncos. 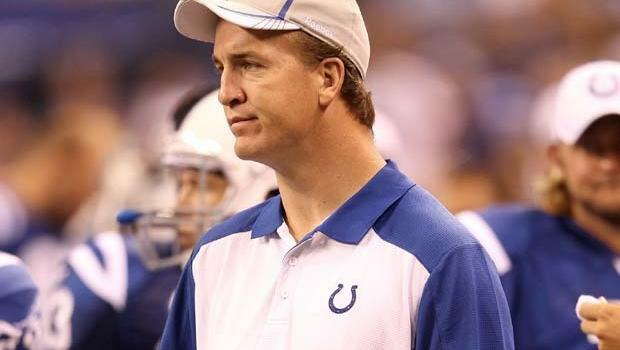 After suffering a herniated disc which caused a pinched nerve in his neck, Peyton Manning decided to go into surgery right after the 2010 season. He got the surgery done in March of 2011, and was cleared fit to train soon after. However, due to an NFL lockout at the beginning of that year, he was unable to use the Colts training facility in Indianapolis, instead training in Colorado. However, this was only the start of the worries. Would he ever play again? Due to Manning’s herniated disk, he was not able to turn his head all the way nor quickly enough to play at peak performance. But due to Peyton’s age at the time of the injury, doctors could not guarantee that Manning would be able to go back out onto the field. That is why despite planning to play, Manning was relegated to the bench. For the first time in years, Peyton Manning did not play a single game of football for an entire season. 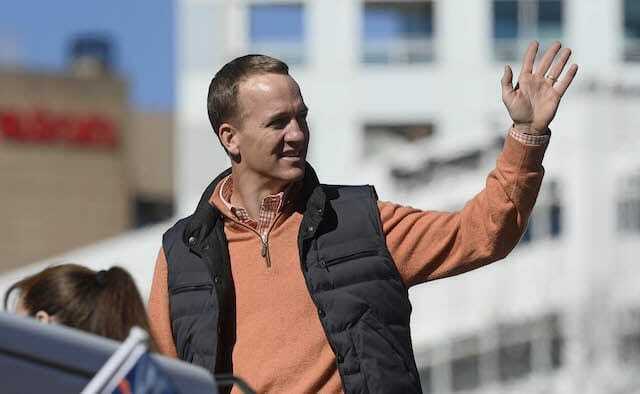 While Peyton was off the field and recovering from a neck surgery, reports came out from the United States Anti-Doping Agency that Manning was receiving human growth hormone. Despite the fact that this is something standard given to people recovering from spinal surgeries, the interesting thing was that all of the hormone was being directed via Manning’s wife, something which aroused suspicion in the Agency. The Qatar based news station decided to delve deeper into the doping scandal, even sending in a reporter undercover in order to try and buy performance enhancing drugs from the same Indianapolis area doctor Manning allegedly used. The doctor, Dr. Charles Sly, even bragged that he had supplied human growth hormone to a whole bunch of different MLB and NFL stars. However, both Dr. Sly and Peyton Manning vehemently denied any of Al Jazeera’s allegations. However, the story of Manning and the human growth hormone only gets deeper. 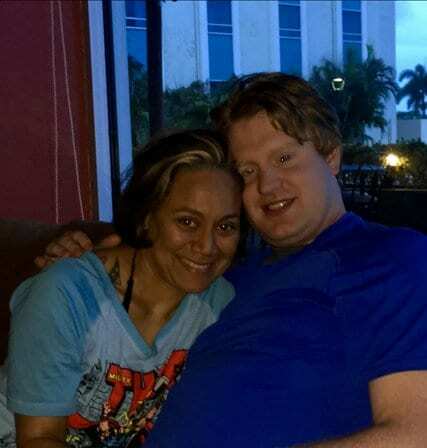 It turns out that only a few months before the airing of the Al Jazeera investigation, Dr. Sly’s fiancee Karen Lopez-Bartlett took her own life. 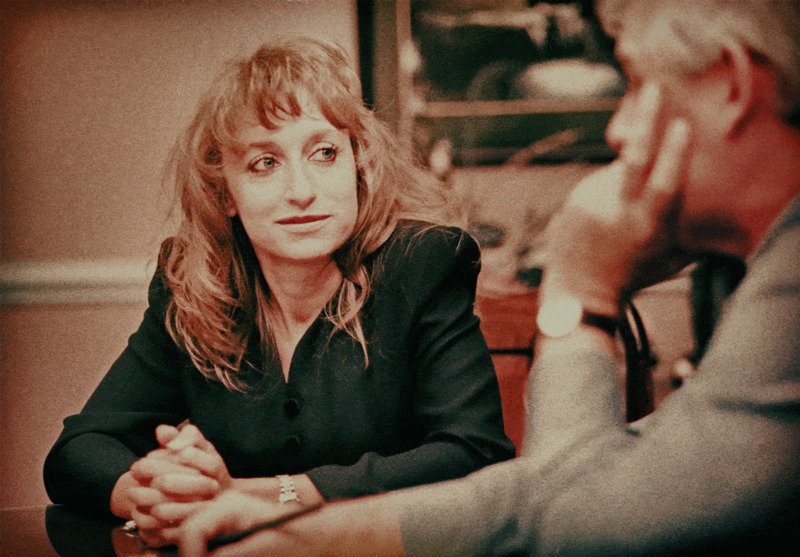 Lopez-Bartlett worked for a holistic practicioner and also made home-made, personalized medications. Investigators wanted to see if any of her medicines held illegal compounds or were given to athletes. However, her death blocked investigators from finding out. Peyton Manning is credited with turning Indianapolis from a sleepy backwater into a world class city that works. Not only did he help to build a giant children’s hospital, but he single handedly saved the Indianapolis Colts franchise. 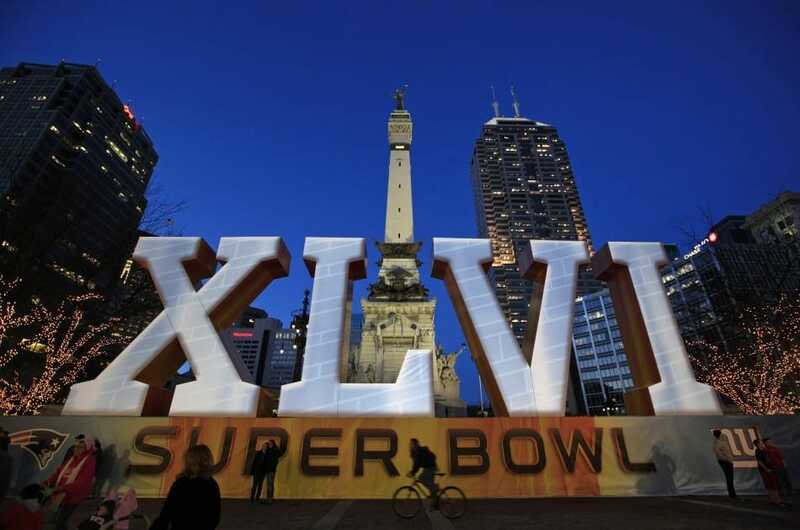 This led to the building of Lucas Oil Stadium which would propel Indianapolis into the spotlight by hosting Super Bowl XLVI, which led to a revitalization of the city’s downtown and growth in investment in the state. And none of it would have been possible without Peyton. 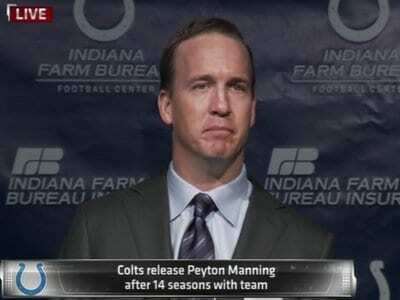 In 2012, Peyton Manning was released from the Indianapolis Colts in an emotional press conference. He was released for a number of reasons, primary of which was that it was simply too expensive for the team to keep him on as a player. Additionally, after four neck surgeries, the Colts management did not want to have a player who was stuck to the bench. So, Peyton was put up as a free agent, and he was picked up by the Denver Broncos. 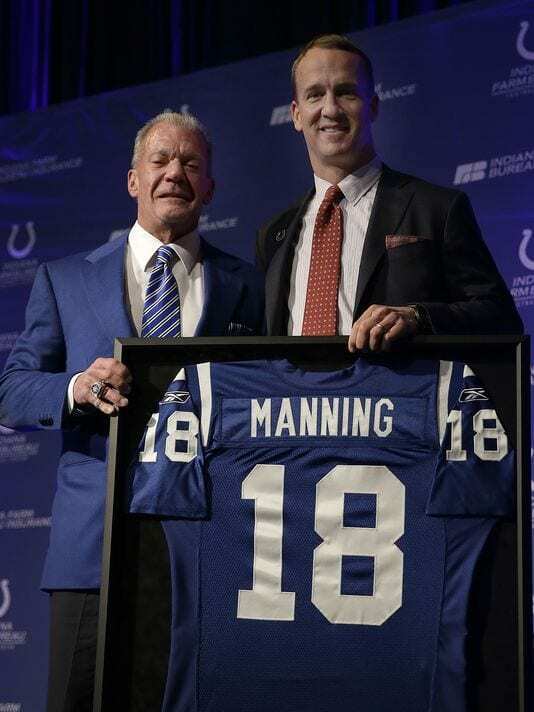 Despite the fact that Peyton had moved on to the Broncos (and even got the team to the Super Bowl), the City of Indianapolis still views Manning as one of their own. 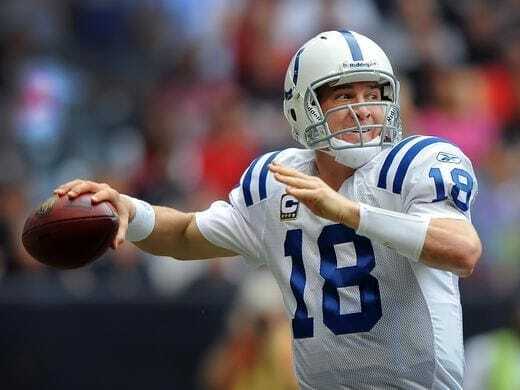 It is for this reason that the Indianapolis Colts management has decided to retire the number 18, which was Peyton’s number on the team. There is also a statue of the man which is set to be unveiled at Lucas Oil Stadium in Indianapolis. 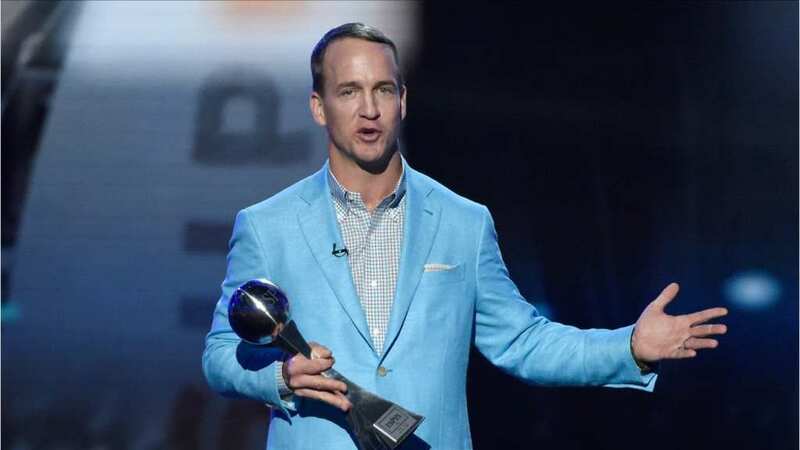 In 2017, after being awarded nine of the awards himself, Peyton Manning hosted the ESPY sports awards show which was broadcasted on ABC. Becoming known as an amature comedian after hosting Saturday Night Live, Manning kept the audience doubled over with laughter throughout the entire show. He got especially great feedback when he told the audience that the ESPY organizers wanted him to make fun of various teams and sports personalities, but that he refused. He then went on to read the “jokes which appalled him the most” anyway. It was after his Super Bowl victory with the Broncos over the Carolina Panthers at the end of the 2015 season that Peyton Manning announced that he was retiring from the sport of football. He even received the ESPY icon award. 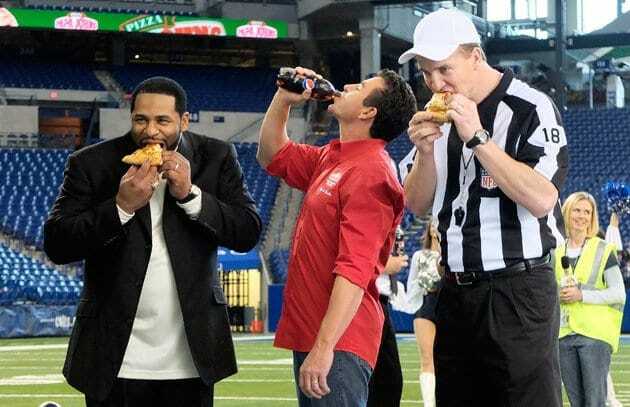 Now retired from football, Peyton Manning owns and manages 21 different Papa John’s Pizza franchises in the state of Colorado, and is making money from other endorsement deals as well.